Home › MSH BLOG › Easter Holidays! We would like to wish all our customers a Happy Easter and thank you for your support so far this year. Easter weekend is just around the corner and we have some merchandising ideas to get you set up for the bank holiday weekend. Order before 12 pm on Wednesday to guarantee delivery before the Easter bank holiday weekend. Our office will be closed on Friday the 3rd and Monday the 6th of April. 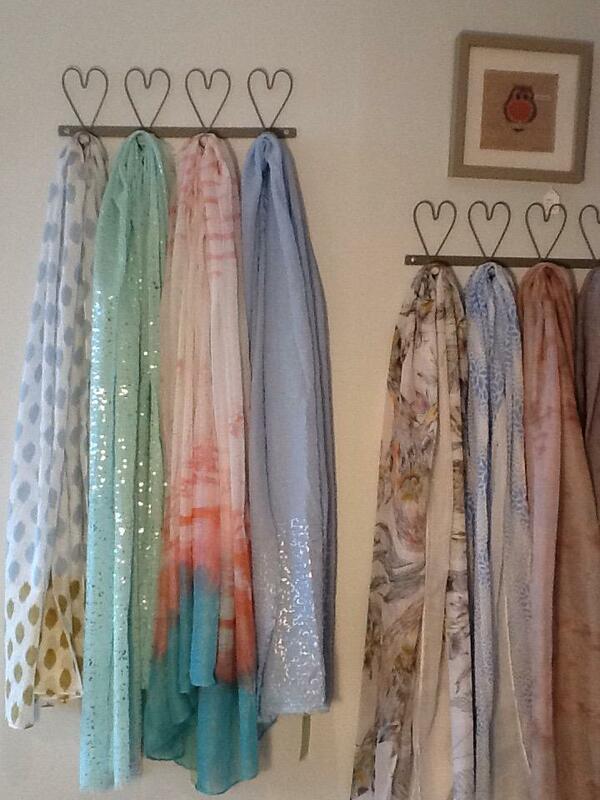 The above photo is from our lovely customers Harbour Interiors in Anstruther displaying some of our new season scarfs. Such a simple and effective idea and looks great with the range of pastel colours for spring. 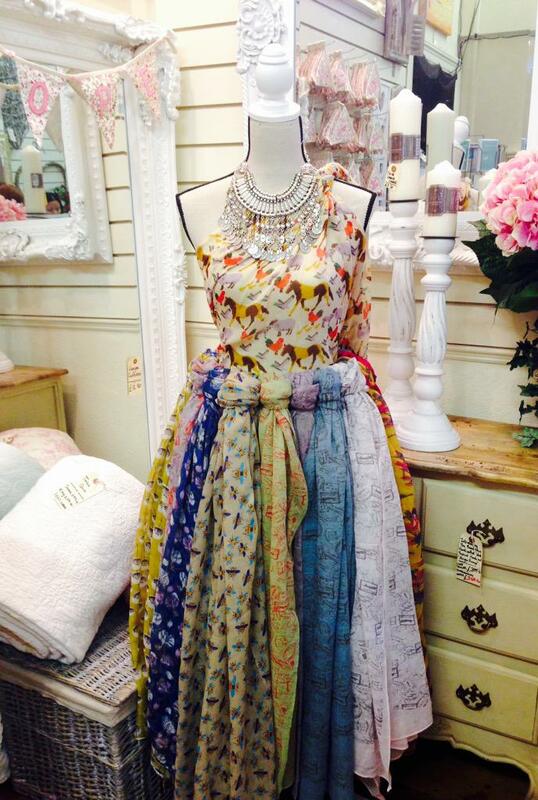 This creative merchandising is from Scape Interiors in Bournemouth, they have lots of lovely alternative ideas to merchandising and we love them! We love to see what your stores look like so please tag us in any pictures you post of your scarf displays or alternatively email us at contact@missshorthair.co.uk. We will be doing more to help give you merchandising inspiration and we are always looking out for new ideas. We hope you have a lovely bank holiday weekend!